I’ll be at the Louisiana Book Festival in Baton Rouge on Sat 31 November. 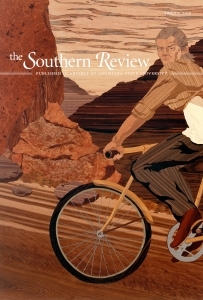 I have a new story in the Autumn issue of The Southern Review. I’m quoted in today’s Financial Times in a piece on recent violence in Xinjiang.